The Little Bitchin Kitchen: Our first anniversary and a GIVEAWAY! Happy Birthday to me, Happy birthday to me! The Little Bitchin Kitchen is 1! One year ago I set out on a entrepreneurial journey to own my own business, start a food blog, and have some fun in my kitchen... for a living. We have had some great successes in the first year and have high hopes for the years to come! I have lots coming this year, so please stay tuned! In honor of the first Little Bitchin Kitchen anniversary, I am happy to announce that I am offering a giveaway to say thanks to those who have supported us in the first year! This is one of my very favorite cookbooks. I enjoy it for its simple and basic, yet wonderful and delicious dishes. 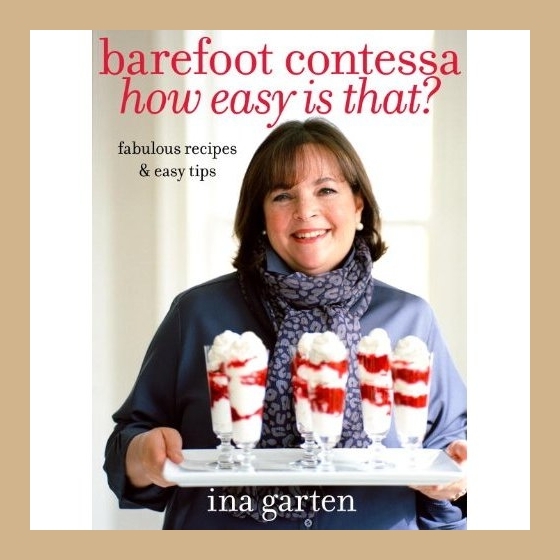 In fact, some of my favorites from this book include the grilled steak and arugula and the pink grapefruit margaritas! Head over to our Facebook page and hit "like." Lastly, leave me a comment below and tell me what you are most excited to cook or bake this fall! If you already like our Facebook page and follow us, then just head to #3! Note: This giveaway is not sponsored, this is just a cookbook I enjoy and want share. Today I'm trying (first time ever) homemade sugarless fig jam....so excited to try it for the first time!!! Laurie, congratulations! You're the only one who followed the directions correctly AND informed what you were excited to make! Please shoot me an e-mail @ Kristen@thelittlebitchinkitchen.com and send me the address you would like your prize shipped to! P.s. How did the jam turn out! ?